The CVBC Board of Directors consists of nine dues-paying members, including a President, Vice-president, Secretary, and Treasurer. Five members must be present at a board meeting to achieve a quorum. Board members are elected by the membership at the annual symposium in November. Though living in the Bay Area for the last 33 years, Pat remains a Central Valley girl at heart. She practices veterinary medicine near Richmond and enjoys County Birding in this wondrous state that we live in. 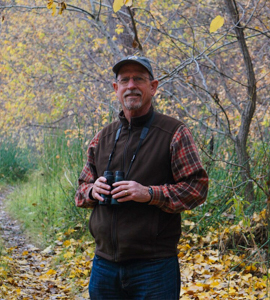 Cliff was raised in the Central Valley and discovered a love of birds at 14 when he found a male Vermilion Flycatcher in his yard. 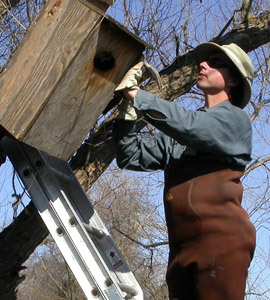 He lives and works in Sacramento with his wife and daughter, and enjoys county birding throughout the state. Sid has birded in California for over 40 years. He is the former leader of the environmental planning and stewardship program at UC Davis where he teaches an introductory birding class. John is recently retired from teaching biology at Mills College. 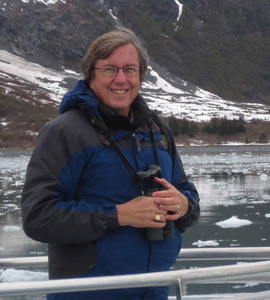 He has studied small mammals in California’s deserts and the Central Valley for many years and enjoys birding and exploring new places in his free time. 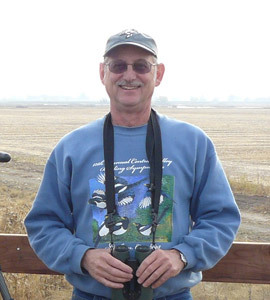 John is also active in Stanislaus Audubon Society. Frances became involved with the CV Bird Club in 1997 and has been on the Board since 2006. She is Registration Coordinator for the Symposium; is the Membership Chair, and the Lay-out Editor for the Bulletin. 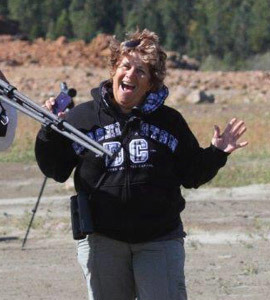 Her passion for birding knows no bounds. 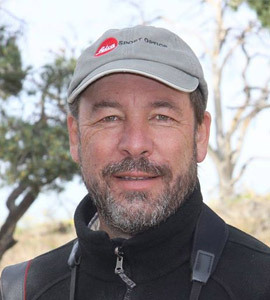 Dan is a professional Wildlife Biologist who has worked on endangered species and conservation issues in Northern California for over 3 decades. He has served as the editor of the CVBC Bulletin since 2011. Dan brings his artistic eye and mastery of photography to the CVBC bulletin. He has been the Photo Editor since 2012. Chris is a Natural Resource Specialist at the Sacramento Regional County Sanitation District Bufferlands. 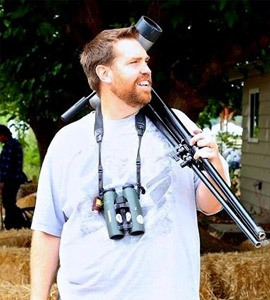 He is a regular field trip leader for the Sacramento Audubon Society, writes the Seasonal Observations column for their newsletter, and is the Sacramento County editor for eBird and North American Birds. 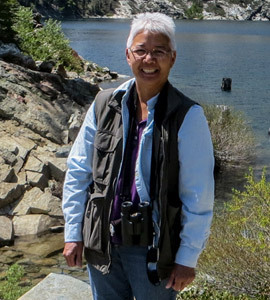 Lily grew up in San Francisco, where she began birding in high school, but has lived in Sacramento for almost 20 years now and considers the Central Valley to be home. 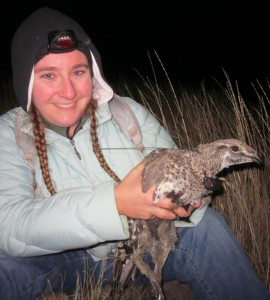 When not birding, she works as a Senior Biologist for the U.S. Fish and Wildlife Service in Sacramento. 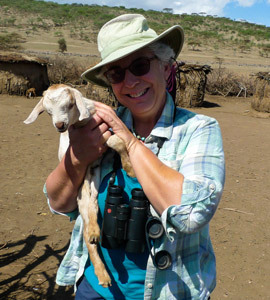 Susie is newly retired from the University of California at Davis. Now she has more time for birding, photography, and the Board. 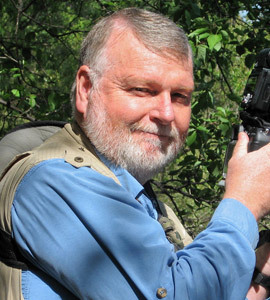 John has been a birder since 1971 and a professional biologist since 1981. As a biologist, he has worked for the Smithsonian Institution, H.T. Harvey & Associates, US Forest Service Research Labs and many other organizations. He has his own company, Sterling Wildlife Biology.